Juanita Lott is the founder and former chair and CEO of Bridgestream Software, an enterprise software company that was sold to Oracle in 2007. Gartner recognized Bridgestream as one of the ‘cool vendors in security and privacy’, and Burton Group recognized Ms. Lott as ‘a pioneer’ in role based access management solutions. Ms. Lott has extensive operational expertise in global companies, particularly those undergoing rapid growth. She served as EVP and CHRO of Epicor Software where she focused on talent, leadership development, organizational and globalization strategies for this privately held ERP software business. Ms. Lott also served as a member of Sybase’s executive team as the organization successfully transitioned from a pre-IPO company to over $1B in revenue. 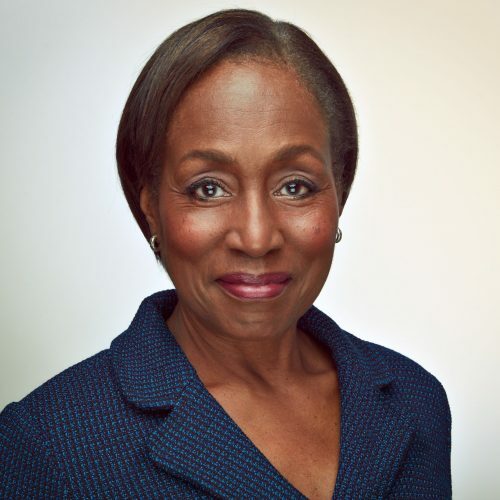 Ms. Lott is an Investment Partner in the Portfolia Investment Fund and a former member of the Forum for Women Entrepreneurs and Executives where she received the Forum’s Trailblazer Award in 2001, 2003 and 2004. She is a trustee alumna of Springboard Enterprises, a venture catalyst organization that provides support to women led businesses.Ms. Lott continues to work as an advisor and mentor to women entrepreneurs and is currently on the advisory board of Talent Sonar Software. She has been a presenter at Stanford’s MBA program on entrepreneurship from the perspective of women and is a contributor to Inc.com. She also serves on the national board of College Spring, a non profit supporting college readiness for underserved students. Ms. Lott received her Bachelor’s Degree in Liberal Arts from the University of California and her Master’s Degree from Mills College.